Follow Friday- Who is Cyndi? 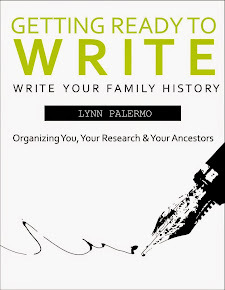 From the very moment I began my genealogy research on the internet, I discovered Cyndi's List. 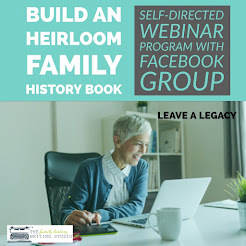 Cyndi’s List (should you live in a cave, or have yet to start your genealogy journey) is a collection of internet genealogy websites arranged in convenient lists and provided to the public as a free research tool for family history researchers. However, I have always wondered just who is Cyndi? Cyndi Howell is the owner and creator of Cyndi’s List. She lives in Edgewood Washington where she manages Cyndi’s List. She is a real person who manages this site solo, with the assistance of her husband as proofreader and sounding board. 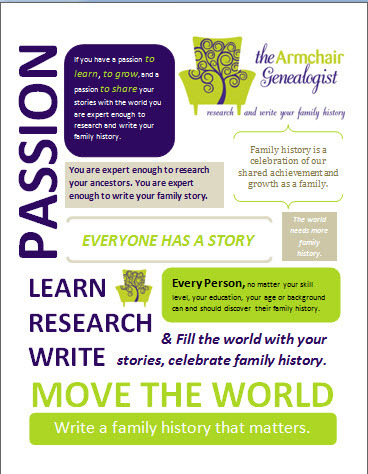 This job began for her as a project for her local genealogical society back in 1996, in an effort to help her members find online resources. 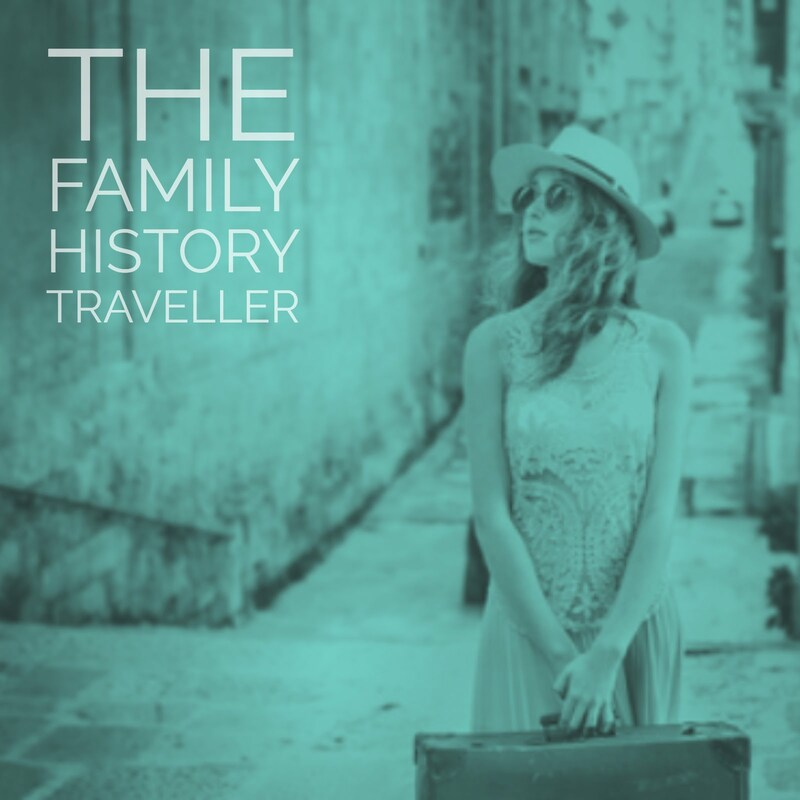 In the last 14 years, she has spent her time compiling links to articles, website, databases, and blogs that assists her readers in their genealogy research. 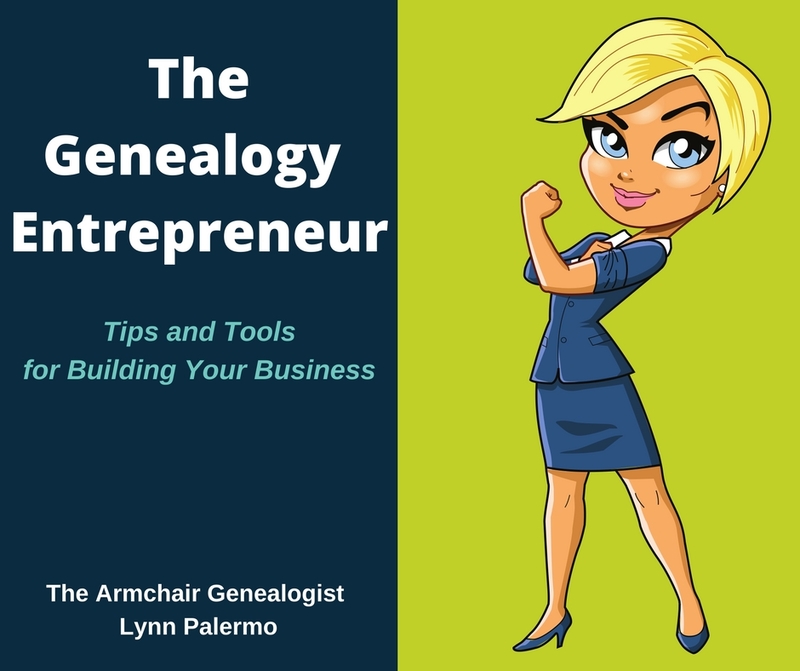 Cyndi’s List provides a great jumping off point if you are new to genealogy and need to be acquainted with the landscape. Cyndi sorts her resources into various lists or categories according to their topic. 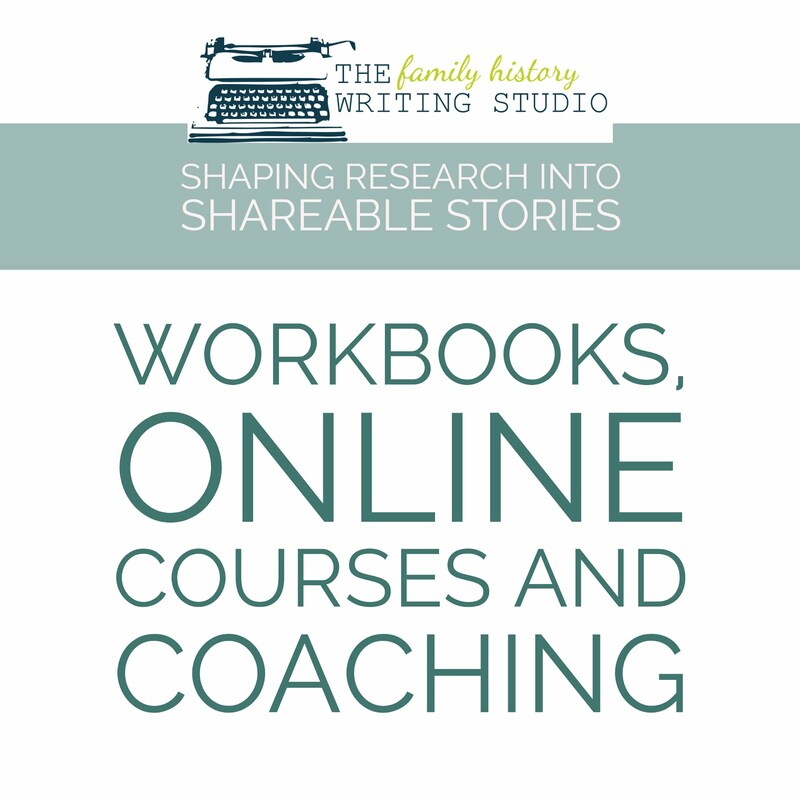 This is a free resource. Maintenance and expenses for her website come from affiliate advertisement programs. According to Cyndi’s own statistics, here is what she has to offer. • On average, she adds 1,500 new links, update/correct 600 links, and delete 300 non-working links each month. • The list began with 1,025 links all listed on one page. The list is now contained on more than 330 individual pages. • Her current count stands at more than 270,000 links, over 180 categories, and over 10,000 new links waiting to be categorized. Who is Cyndi? She is the Internet Librarian for the world’s genealogy section.